We are happy to announce that our #smartcontracts launch process on MainNet has officially started. It’s just the beginning, folks — the start of many wonderful things that will be happening in the #Waves ecosystem in the future! Back in early May, Ethereum World News had updated its readers on the progress of the Waves project including the aforementioned smart contracts. Smart Accounts are non-Turing complete smart contracts: they allow the execution of code on the blockchain, but with deliberate limitations on functionality to avoid unwanted usage scenarios and to increase the reliability of the system. We are deliberately not going to provide users with the ability to write functions, recursions, and loops of indefinite nesting. We have explained before that we avoid constructions whose complexity cannot be predicted in advance, and that cannot be executed in a definite number of steps. That is also the reason why we have no collections or ‘for each’ constructions. We are creating a user-friendly blockchain platform that will be easy for anyone to use. To achieve this we are trying to look at the system through the user’s eyes and understand what they most need. This is the essence of our approach to Smart Accounts. The timing of the launch of the Waves Smart accounts comes at a time when the Ethereum network is coming under intense scrutiny for network congestion as well as the poor performance of ETH in the markets. 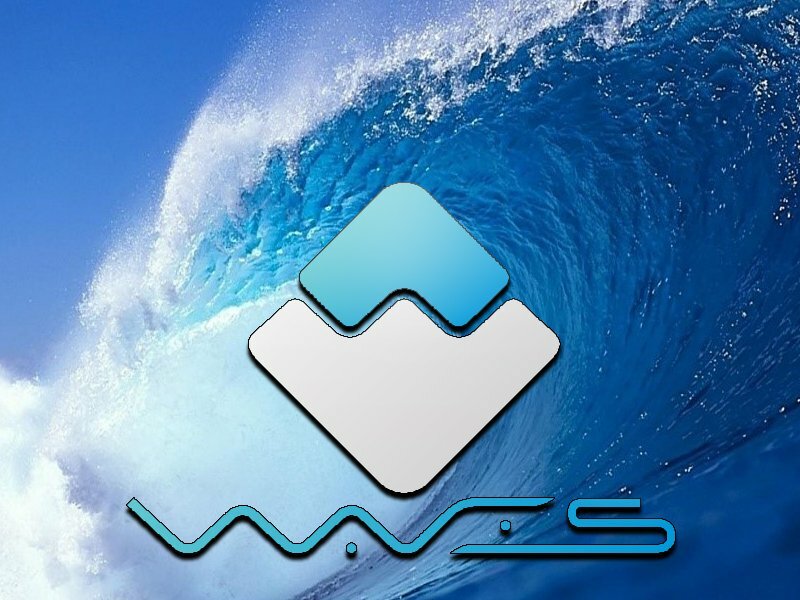 This then gives the Waves platform some leverage as the ‘new kid on the block’.